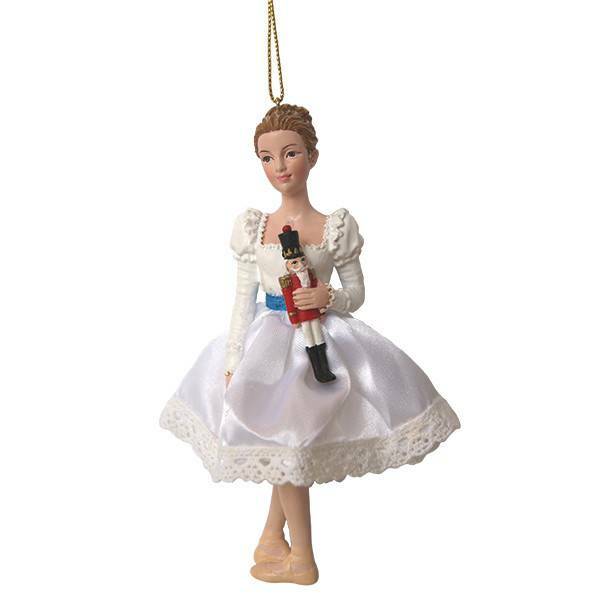 Decorate your home this holiday with our Clara Ornament. 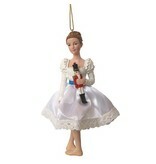 Dressed in a white satin gown with blue trimmings, she is a replica of the dancer seen on stage. 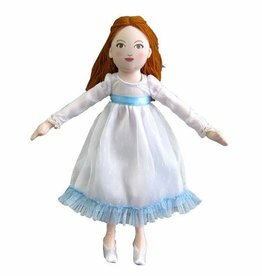 Made exclusively for Boston Ballet, this soft cotton 12" tall Clara doll is the perfect gift for any little one!